How do you remember all those names? 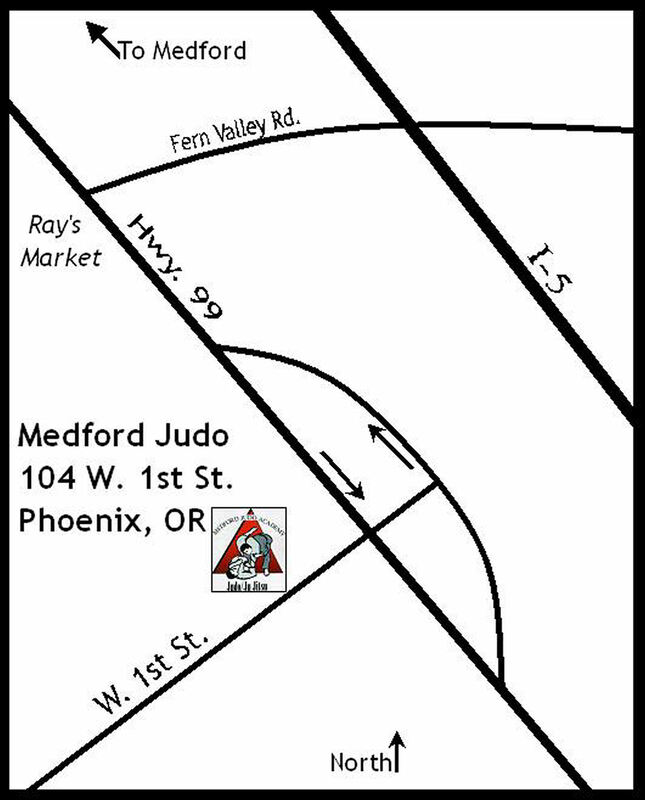 Medford Judo Academy has produced an Audio “Flash Cards” CD. This CD, which gives names and definitions for techniques, is an excellent study aid for students of Danzan Ryu Jujitsu. Some lists in this system are restricted to black belts only. For lists of which techniques are required for each rank advancement, see our Members page.